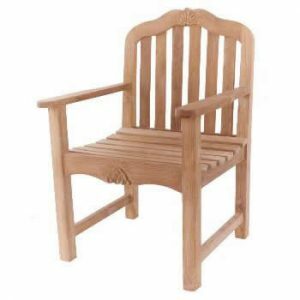 Classic style of Aulijati chair collection. 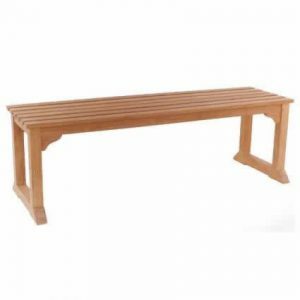 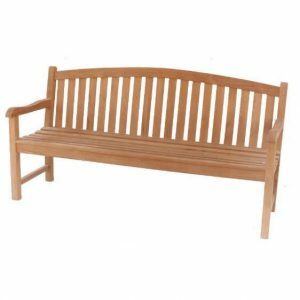 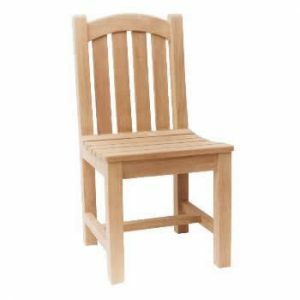 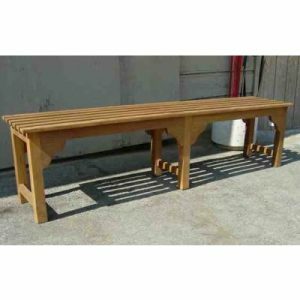 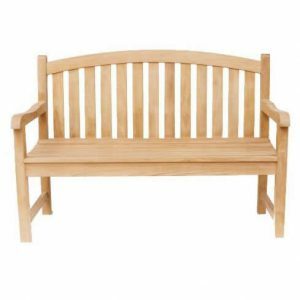 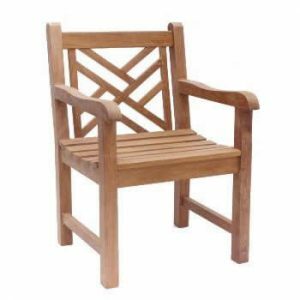 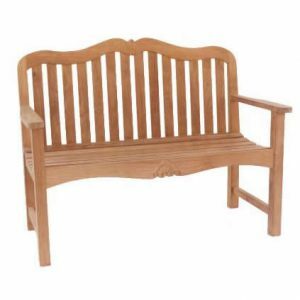 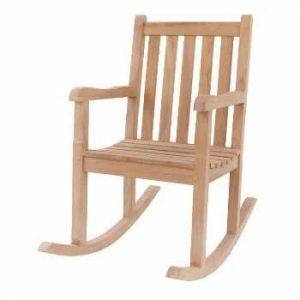 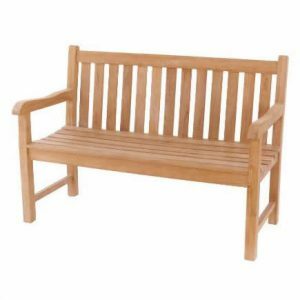 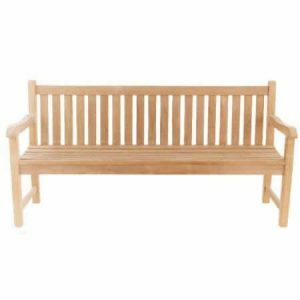 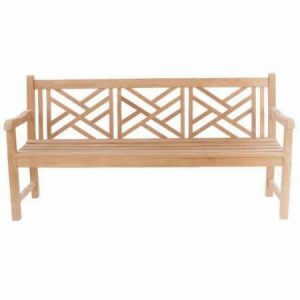 The collection provide various garden furniture that are ranging from garden side chair, garden armchair, garden bench, garden rocking chair, carving garden chairs and benches, and more to enhance your garden. 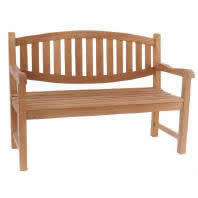 The collection also comes in variety of designs. 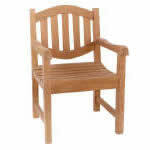 Simple design with combination of crossing slatted on the back that presents impression of distinctiveness. 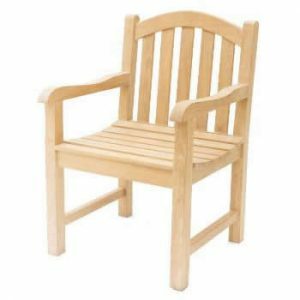 Oval chairs that design with oval style and vertical slatted back. 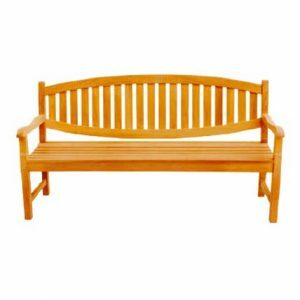 It presents minimalism and brings function to priority. 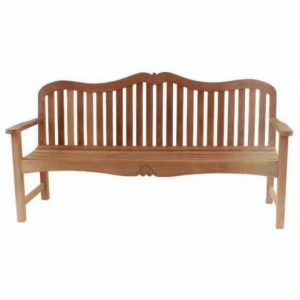 Others may combine wavy design with crafted part on its design. 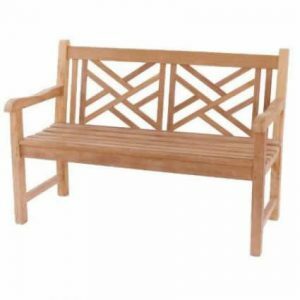 The outdoor furniture engraved with distinctive pattern on the front side.